This white washed oak floor combines an antiqued effect with ashen hues for a truly distinctive mix of old and new style. 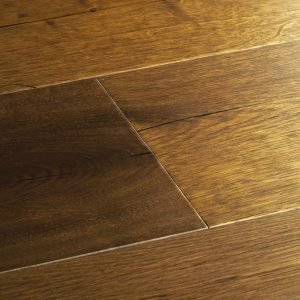 Capture the legacy of aged timber in your home and love the extra rustic character of a floor which features dark streaks, intricate knots and tone variations. 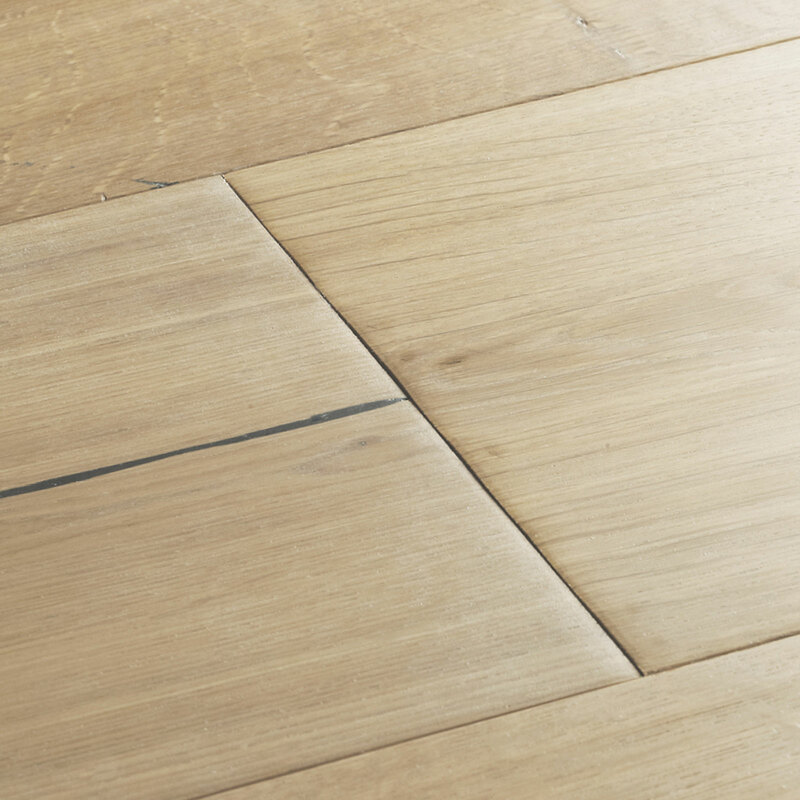 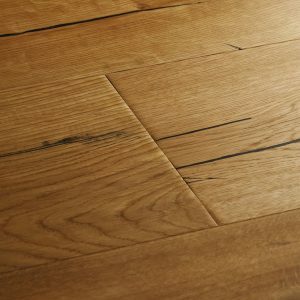 Montana Oak is handscraped to emulate the footfall of thousands of feet and finished with oil for a subtle satin sheen. 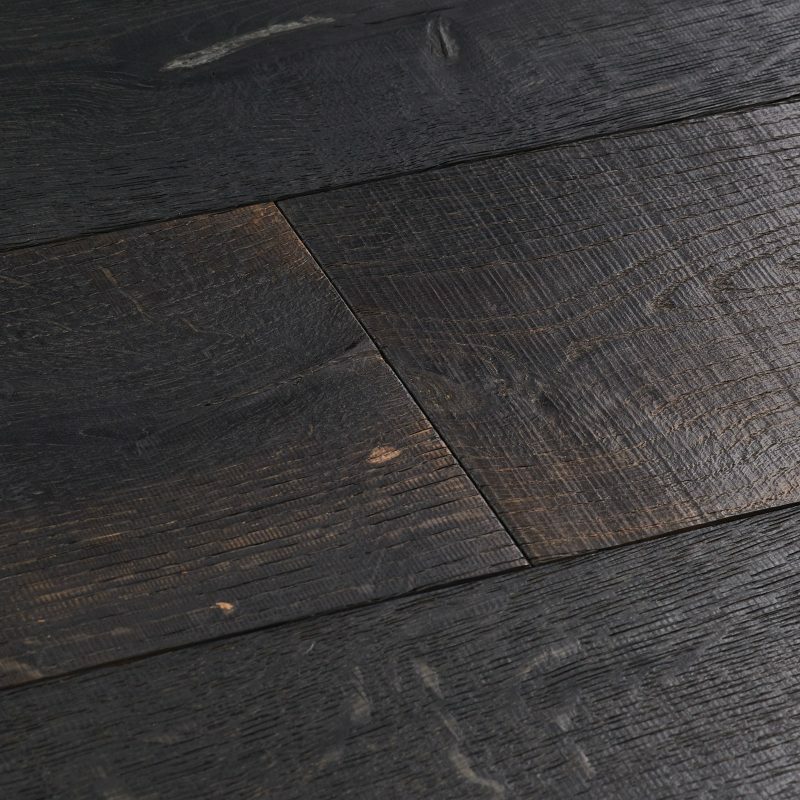 Berkeley floors feature extra rustic grading with striking streaks of dark filler, large knots, splits and cracks. 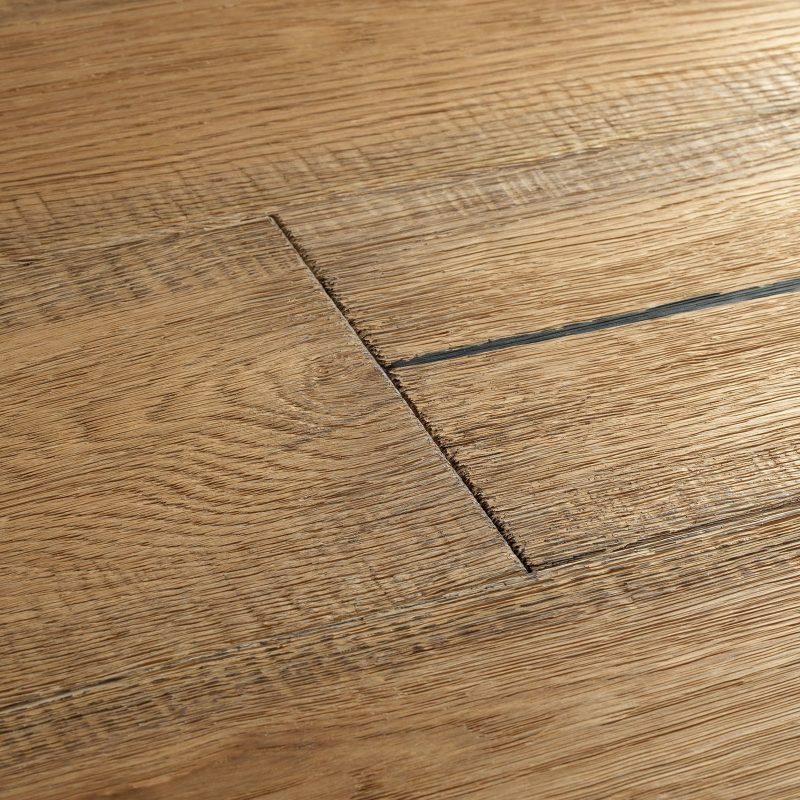 Each board is painstakingly handscraped for a beautifully aged feel. 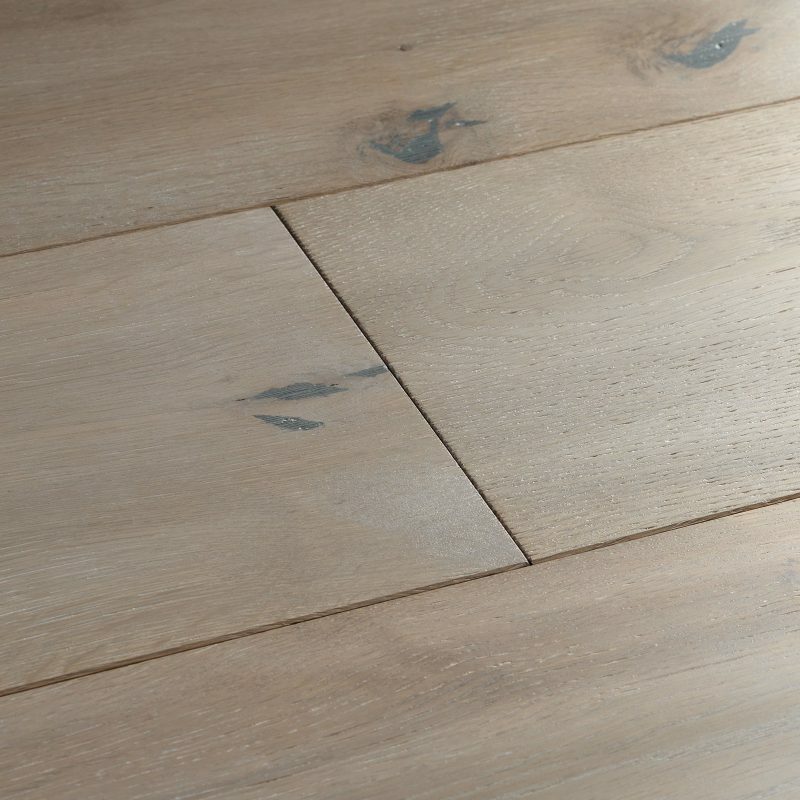 This white washed oak floor combines an antiqued effect with… This white washed oak floor combines an antiqued effect with ashen hues for a truly distinctive mix of old and new style. 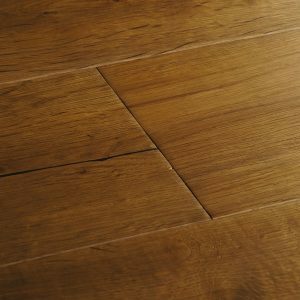 Capture the legacy of aged timber in your home and love the extra rustic character of a floor which features dark streaks, intricate knots and tone variations. 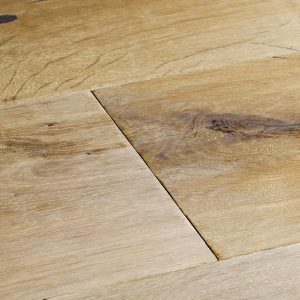 Montana Oak is handscraped to emulate the footfall of thousands of feet and finished with oil for a subtle satin sheen. 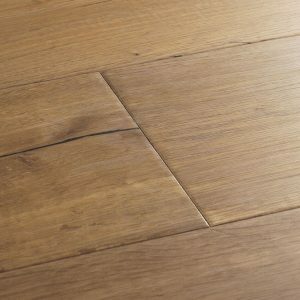 Berkeley floors feature extra rustic grading with striking streaks of dark filler, large knots, splits and cracks. 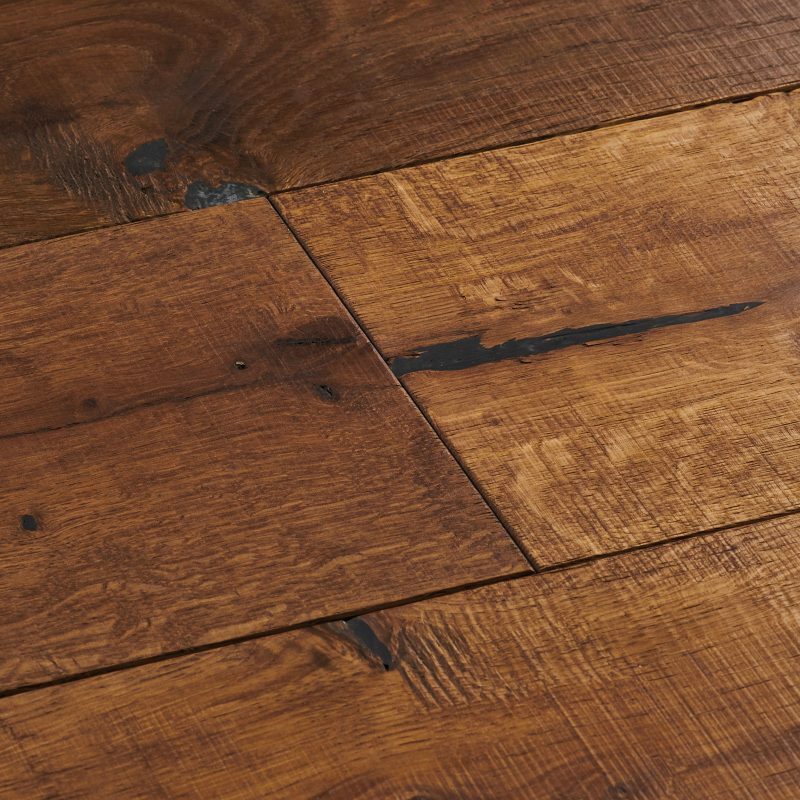 Each board is painstakingly handscraped for a beautifully aged feel.